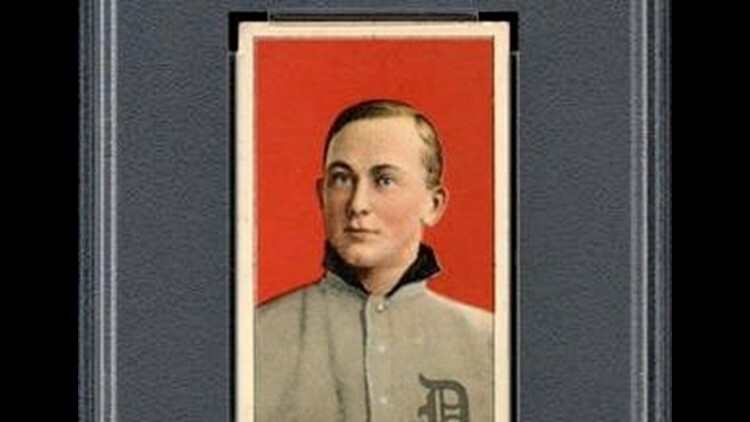 LOS ANGELES (AP) — From a crumpled paper bag in a dilapidated house came a baseball-card find of a lifetime. Seven of them actually. "I doubted they were authentic because finding seven of these cards at one place at one time seemed almost impossible," Snyder said. But after examining photos and then finally seeing the cards themselves a week later, he became convinced.